GO Welcome to Juliana's Artwork! ​It's tropical, whimsical and fun. Feel free to visit, enjoy and even purchase any paintings ~ No two are alike. 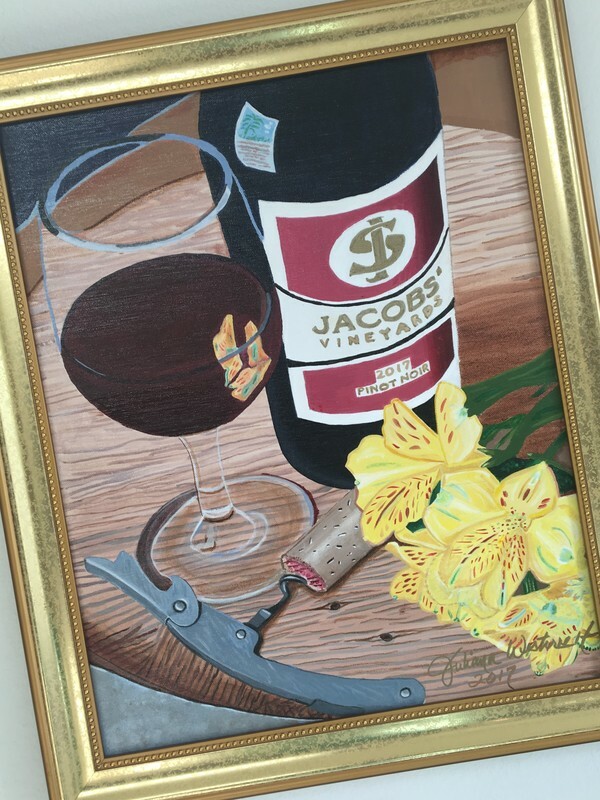 After studying with Scott Jacobs, the world renown painter of all things Wine and Cheese and Harley-Davidson, Juliana spent the past 2 summers working, learning, improving, and finishing a plethora of acrylic art. 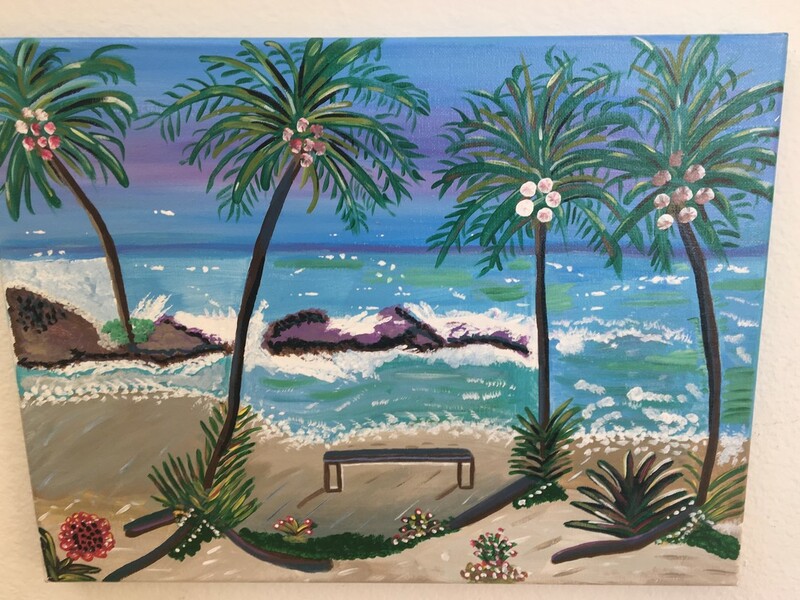 All paintings are originals, and all are available for purchase. ​"It is my hope and wish that you each find something you love and that makes you happy."